Sunday Prayer for Catechists invites catechists to develop a habit of personal prayer and reflection on the Word of God. 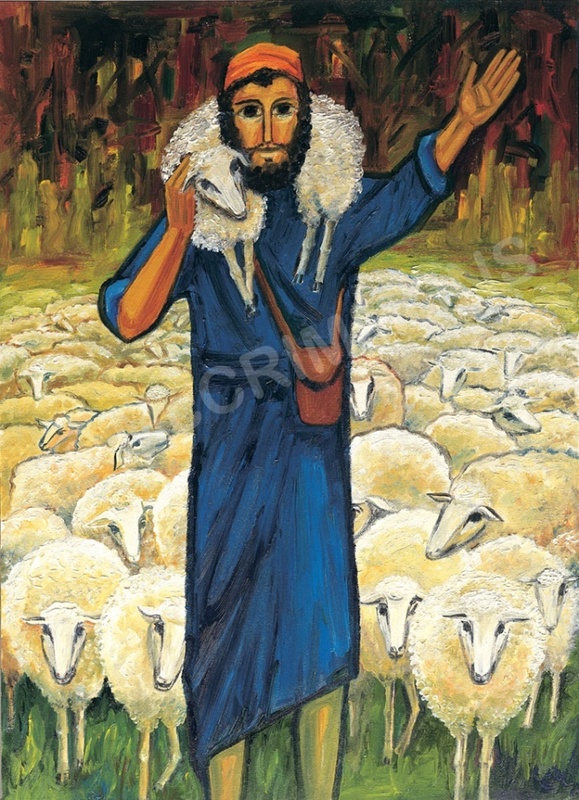 This annual resource provides Gospel texts from the Sunday Lectionary and reflections that connect the message of Scripture to work with young people in order to help catechists to grow spiritually through their ministry. It covers every Sunday and Holyday of Obligation. 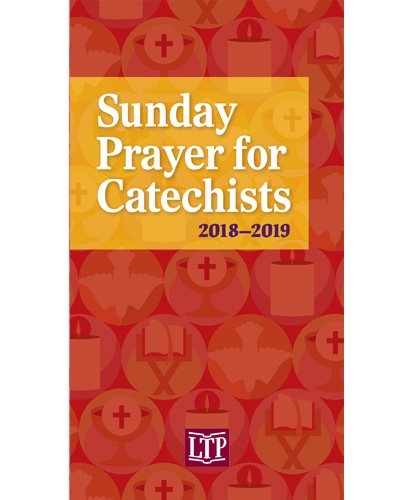 This resource is a wonderful gift to present to catechists at the beginning of the year, at retreats, or on Catechetical Sunday. There is a dedication page in the front of the book that can be signed by the director of religious education or pastor to add a personal touch. Catechists can use this prayer resource throughout the year individually or in small groups to grow in faith as a result of their experiences leading young people.